On the show this week – the heavyweight bass and thuds of Sleeper with an exclusive guest session. We play new music from Current Value, Ministry, Lorn, Clouds, H8R, and Ka. Since 2011, Sleeper has been creating some of the freshest takes on dark dancefloor mechanics. A prolific artist, his origins began in dubstep evoling into something all together more technoid in shape. Ever present the space early dubstep tracks had with cavernous kicks and that persistent feeling of dread. Signed to arguably some of the finest dubstep labels proper operating today – Osiris Music, home to Kryptic Minds and DJ Distance’s Chestplate – his tracks are championed pretty much weekly on Youngsta’s Rinse FM takeovers as well as to be heard in countless clubs the world over. 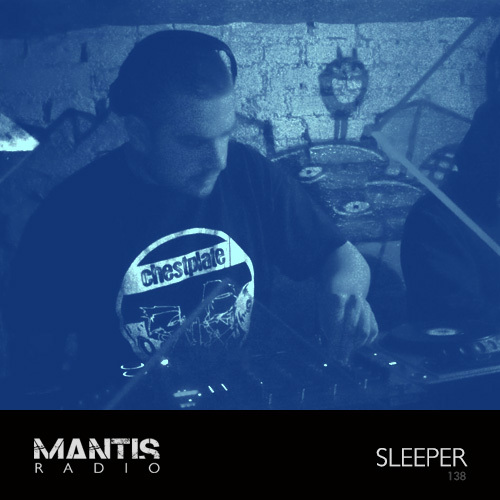 Sleeper’s music encapsulates what many love about dubstep’s traditional sound, placing a key emphasis on sub frequencies, minimal track composition and intricately constructed soundscapes and textures. The Chestplate release Scanners (2012) caught the ear of many and cemented Sleeper as a producer to watch. His newest EP dropped just last week on Osiris Music. 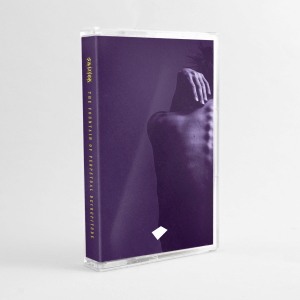 Axis Shift / Solarized Formation is a collaborative two tracker with label bosses Kryptic Minds and is another fine example of pitch black bass rasps and technoid drive.